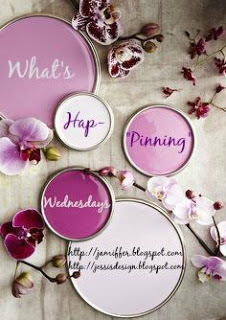 Grab our button and link-up with Jenn or myself and let us know what's hap-pinning in your neck of the woods. Enjoy the rest of your week and thanks for stopping by! So happy SPRING is here. The gorgeous weather makes me smile, I'm loving the wonderful temperatures. 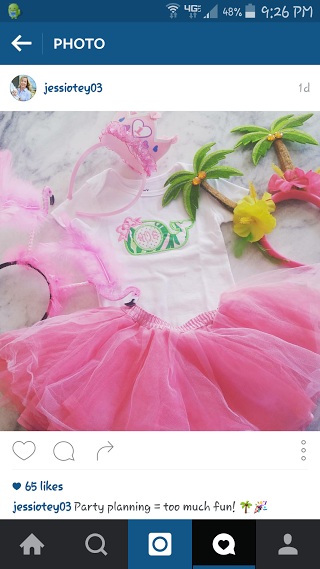 Lil A's outfit is beyond adorable, LOVE IT! And tulips, YES PLEASE! Yay for spring! The flowers are so gorgeous in those pins! Love. 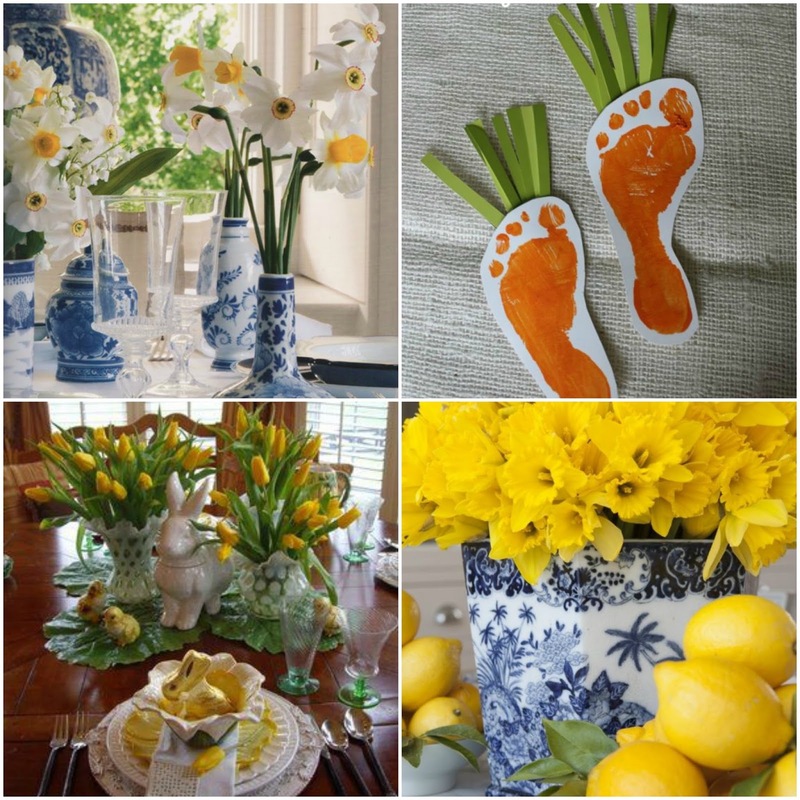 I'm so obsessed with everything spring! Since my birthday is in April, I'm just obsessed with this time of the year. ;) Can't wait to wear all of my cute spring clothes in a couple of months, and yay for Daylight Saving Time! So excited for a few extra hours of daylight at the end of the day! 70s sounds amazing! I'm jealous! The yellow tulips sound like such a beautiful touch for the home. 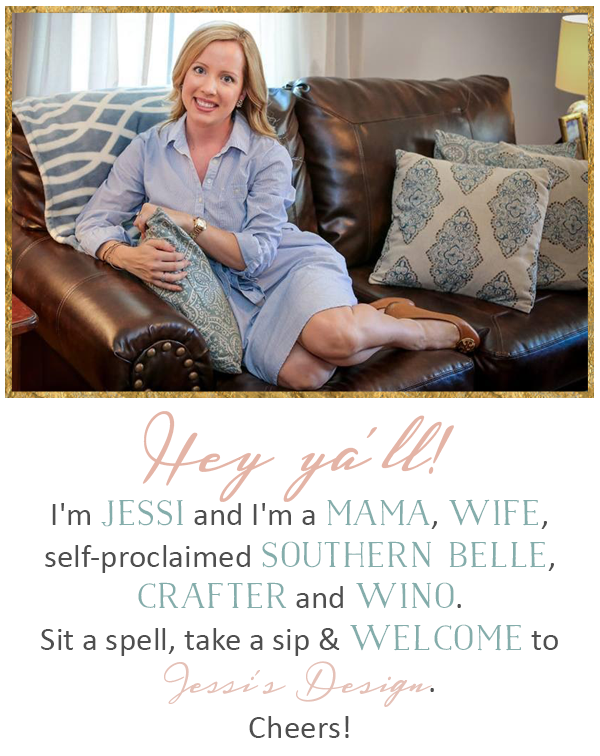 Happy Wednesday, Jessi! Love all of this!! I'm so excited Spring is well on it's way!! Yes, this weather!! Gimme gimme gimme!! We've been eating on the back porch ALL. WEEK. LONG. Bring it, spring!! Love those Lilly prints! I'm so ready for the warm weather to stick around permanent now!! This weather has been amazing and I hope it's here to stay!! 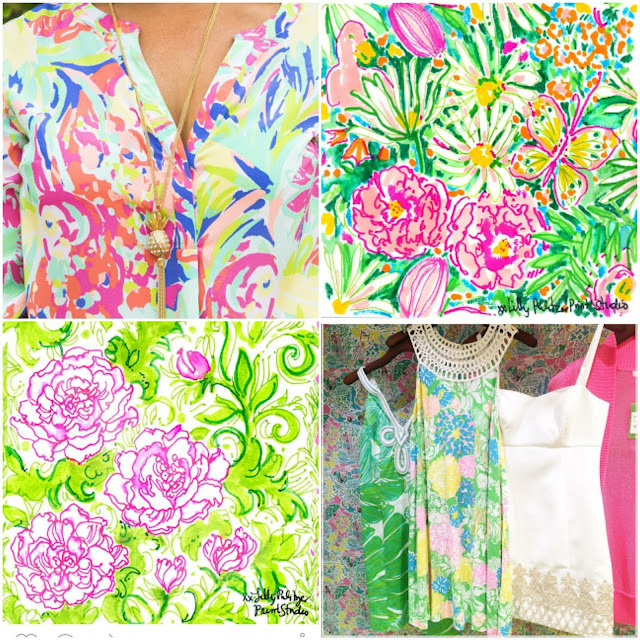 All the Lilly - LOVE! Itching for Spring!! It is in the 70's all week in NC and I'm craving my white jeans and spring colors!